Caroline Conlon was born deaf to hearing parents and was educated in mainstream schools. She completed her Higher School Certificate at Brigidine College, St. Ives and went on to receive a Bachelor of Arts in Communications/Writing. During her early twenties, Caroline discovered the Deaf Community and sign language. She participated in various deaf groups and committees and became well-known for her work in theatre. Caroline entered the Australian Theatre of the Deaf first as an actor, then tour manager and liaison officer and later as a board director which led to her becoming Artistic Director in 2005. She performed with the company in New Zealand, Austria, Singapore, the United States and throughout Australia. She has worked with high profile performers such as Todd McKenney and appeared on television in ‘All Saints’, promotions for the 2000 Sydney Olympic Games and public awareness campaigns in her capacity as an ambassador for the NSW Government’s Don’t Dis My Ability campaign. Caroline has been an Australia Day Ambassador and was a finalist in the 2009 National Disability Awards. Her work has led her to become a well-respected host and performer at special events within the Australian Deaf Community. In addition to her performance career, Caroline has also worked on many English/Auslan translation projects. Her unique experience has led her to teaching everything from introductory sign language classes to post graduate interpreter training. She has also worked as a sign language consultant on numerous community and media projects. In 2009, Caroline became involved in international work with Deaf Communities in developing countries. Through the World Federation of the Deaf (WFD) and Swedish National Association of the Deaf (SDR), she worked in Western and Central Africa, Vietnam, and Laos by providing capacity building training to National Deaf Associations with the aim of empowering Deaf people to protect their human and linguistic rights. 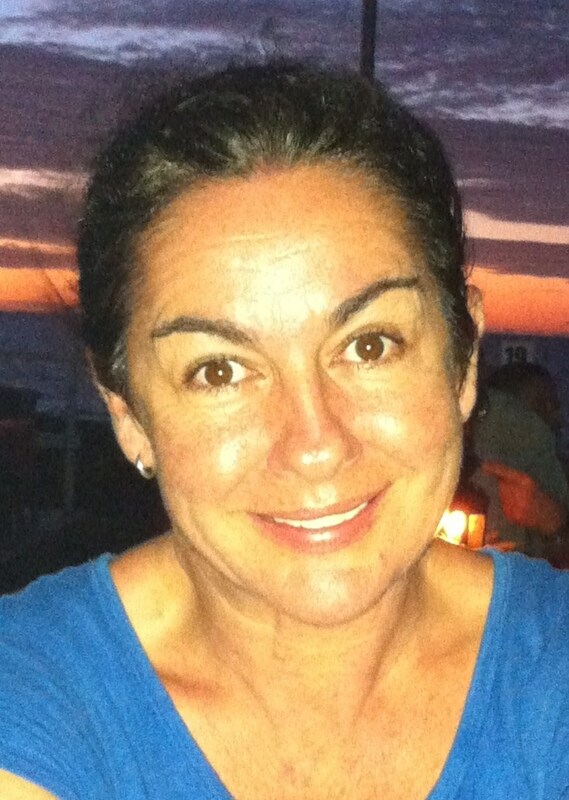 Since 2011, Caroline has been a volunteer with Australian Volunteers International Development (AVID) working in Samoa. As Deaf Services Advisor, she provides training for Deaf Samoans, their families and communities.